What's New? | A.P. Webb Plant Hire Ltd.
What's new at A.P. Webb Plant Hire Ltd. 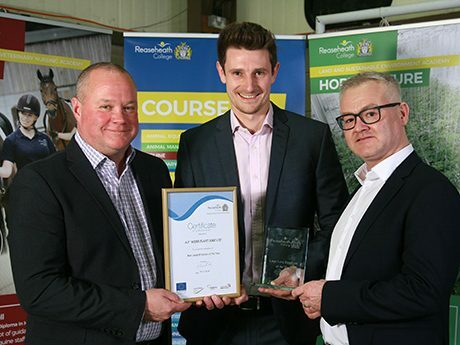 The Webb Plant Group is delighted to have been awarded Large Levy Employer of the Year by Reaseheath College at their annual ceremony, presented due to the number of young apprentices we have introduced to our established apprenticeship programme within the last 12 months. We hope to see some of these individuals winning their own awards in 2019! 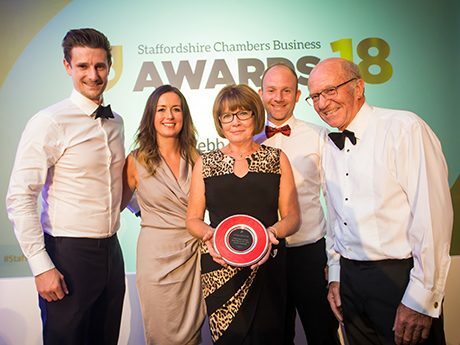 An extremely proud moment for us to win Staffordshire Chamber Business Award for Medium / Large Business of the Year. This was in recognition of our excellence in innovation, recent investment in equipment and our lead in local employment. 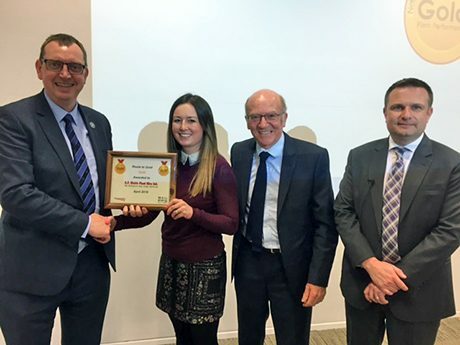 We are the extremely proud recipients of the award for Best RRV Supplier, presented to us by Network Rail at the Rail Live show. At this event, we also exhibited our newest innovation, the Ballast Undercutter, which will be introduced to the infrastructure very soon. A.P. 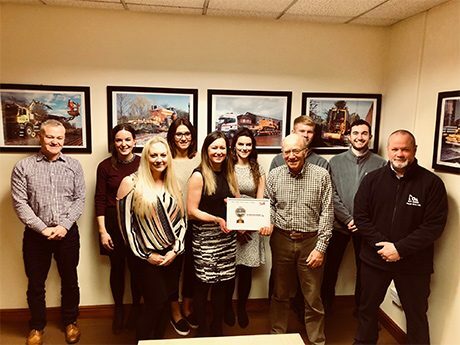 Webb are extremely proud to be one of only two suppliers within the rail plant industry to have now achieved Gold level on Network Rail’s Route to Gold scheme. The award is based on a variety of factors including plant reliability score, governance and in-depth fault recording and analysis. We are honoured to have been the recipient of several awards from the S&C South Alliance based on our performance throughout 2017/2018. 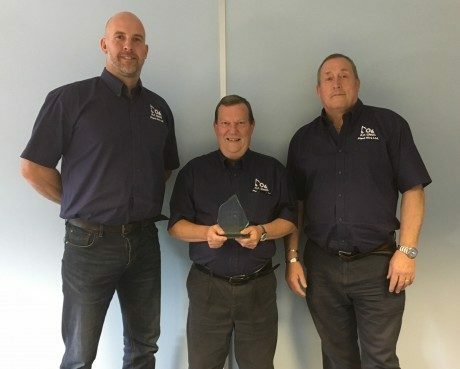 These included Best RRV Supplier, Safety Champion and Outstanding Customer Care. 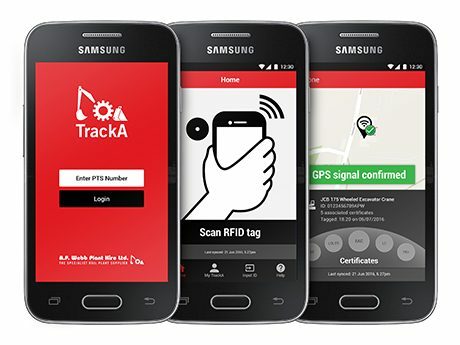 We are proud to have launched ‘TrackA’, a bespoke desktop and mobile device app which allows us to locate each one of our fleet items using GPS tracking. It also stores and enables the expedient download of all relevant certification whilst depot based or out on site. A.P. 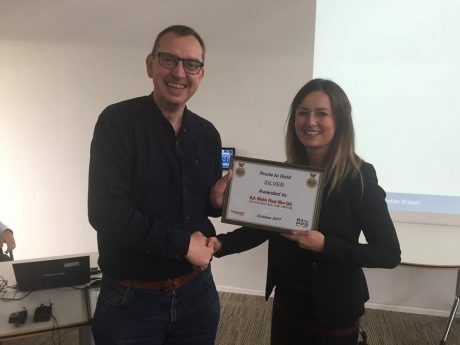 Webb are delighted to be one of only two suppliers within the rail plant industry to now have achieved Silver level on Network Rail’s Route to Gold scheme. This is based on a variety of factors including plant reliability score. 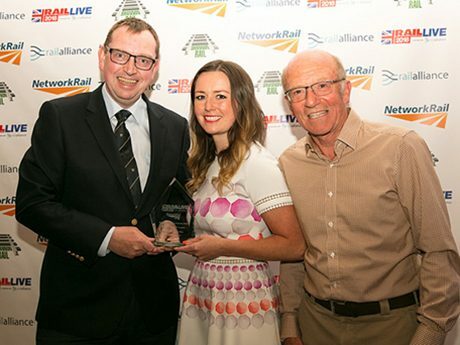 We are delighted to have been presented the following awards by Network Rail at the Rail Live Show, Stratford.